Duncan has been climbing and exploring this great region for the past 15 years. 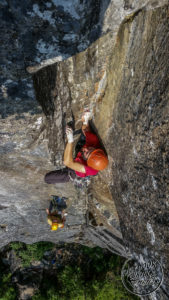 During this time he has been fortunate to learn from and climb with the very best and has had countless spectacular experiences locally and abroad he will never forget. 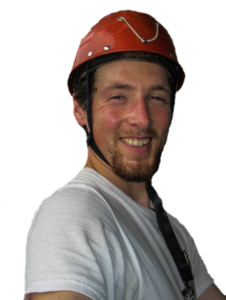 Very excited to announce his joining of Outdoor Skills And Thrills as a climbing instructor, Duncan is not only an avid adventurer and highly experienced climber, he is also a loving father of 2 and devoted husband. Has helped successfully execute technical training programs for the Canadian Forces Department of National Defense on multiple occasions with Outdoor Skills And Thrills.